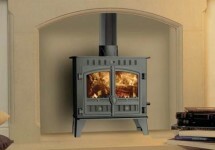 We specialise in the sale and installation of wood burning and multi fuel stoves. We also specialise in chimney sweeping on a wide range of appliances, using the very latest equipment, and as well as being Hetas registered are qualified and registered with THE GUILD OF MASTER CHIMNEY SWEEPS. 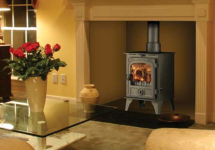 Our stove background spans over 15 years so we pride ourselves on having the knowledge and help to advise you. We believe people come before profit and are dedicated to fair trading and try our best to provide the best service possible.